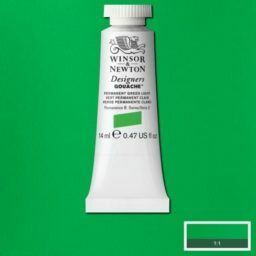 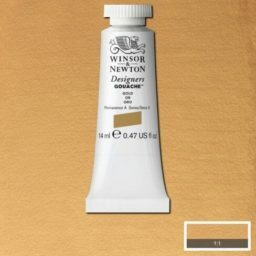 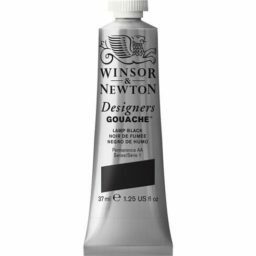 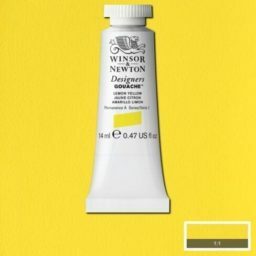 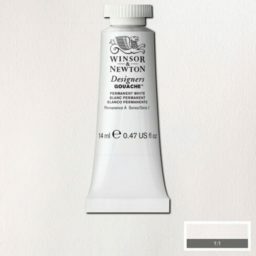 Winsor & Newton Designers Gouache is made with only the best pigments,highest grade gums and wetting agents to produce colours with an even flow.nnIntroduced in 1935, Winsor & Newton Designers Gouache is one of the finest artist-quality gouache available. Due to advancements in technology, the colours are smooth, flatter, more opaque, and more brilliant than before. 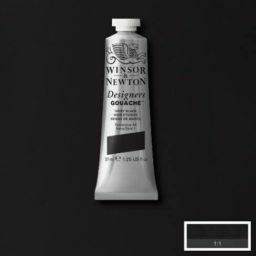 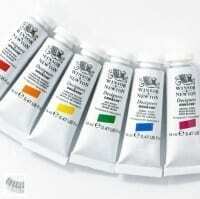 Winsor & Newton Designers Gouache is avaialble in 14 ml (0.47 oz) tubes. Black and White are available in larger 37 ml (1.25 oz) tubes.